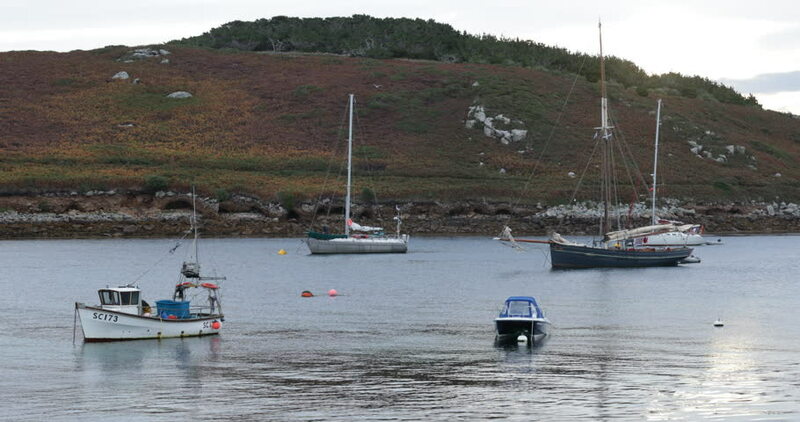 4k00:08Sailing boats in the Isles of Scilly between Tresco and Bryher - fishing boats. 4k00:12Bryher, Isles of Scilly, UK - Septmber 8, 2018. A fisherman rows to his boat in the early morning to start the day. Fishing is the main industry in these islands also a holiday hotspot. 4k00:15Fort Lauderdale, United States - March, 2018: Aerial of a river and the Fort Lauderdale isles, in Florida, USA.